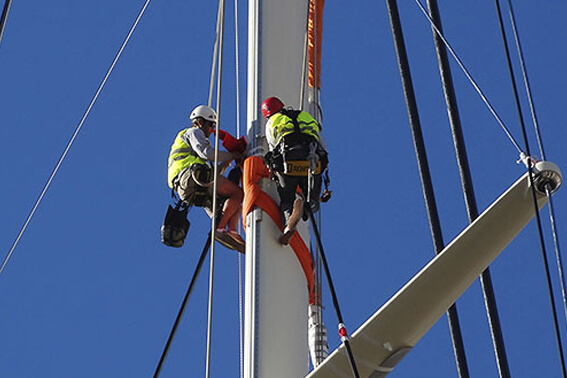 If you are an employer or you control work at height, you must make sure work is properly planned, supervised and carried out by competent people. 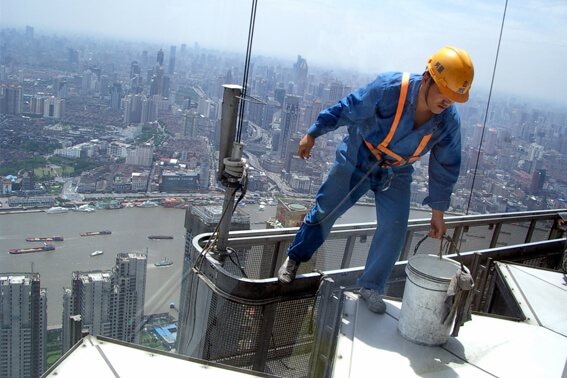 In construction or height related workplaces falls are a major cause of injury and death. 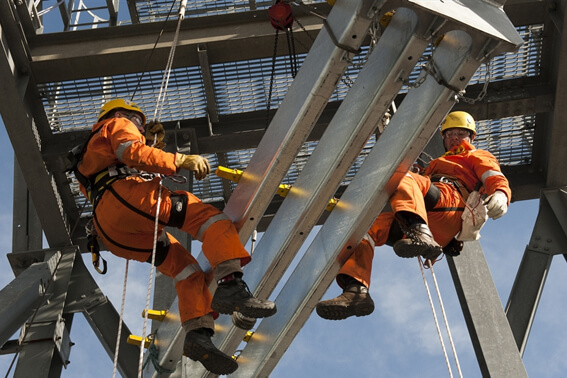 Employers must ensure that certain workers complete a working at heights training program that has been delivered by an approved training provider before they can work at heights. The training program equips the employees working in construction projects with fall protection methods such as travel restraint systems, fall restricting systems, fall arrest systems, safety nets, work belts or safety belts etc. 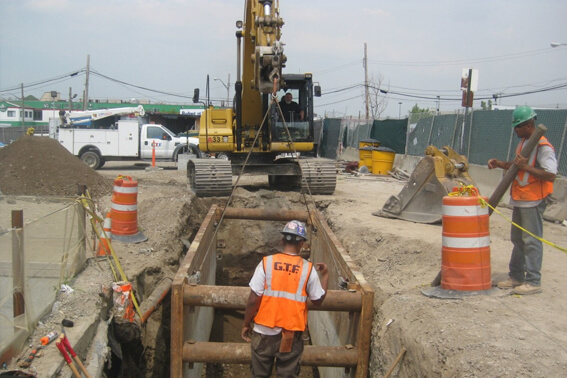 Excavation and Trenching are are among the most hazardous construction operations. Excavation and Trenching are are among the most hazardous construction operations. Cave-ins pose the greatest risk and are much more likely than other excavation related accidents to result in worker fatalities. Other potential hazards include falls, falling loads, hazardous atmospheres, and incidents involving mobile equipment. HSE Integro offers a comprehensive module for safety in excavation works. Electrical Safety Training offers a series of safety and technical training workshops for electricians and employers to be up to date on new requirements and specific sections of the Electrical Safety Code. Electrical Safety Training offers a series of safety and technical training workshops for electricians and employers to be up to date on new requirements and specific sections of the Electrical Safety Code. 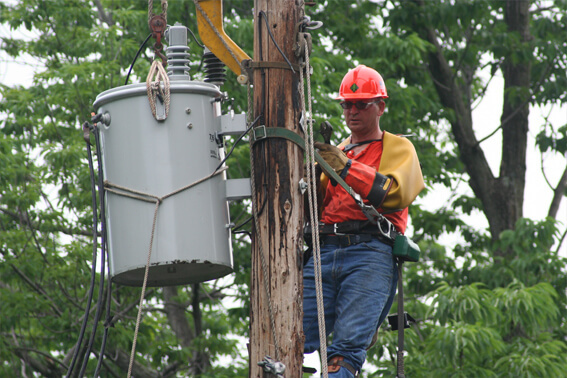 The training primarily focuses on key terms and concepts of electrical safety, the importance of electrical safety-related work practices, how to identify employees' appropriate training and protection requirements, different types of electrical injuries, protecting employees who work on or near to electrical conductors and equipment. 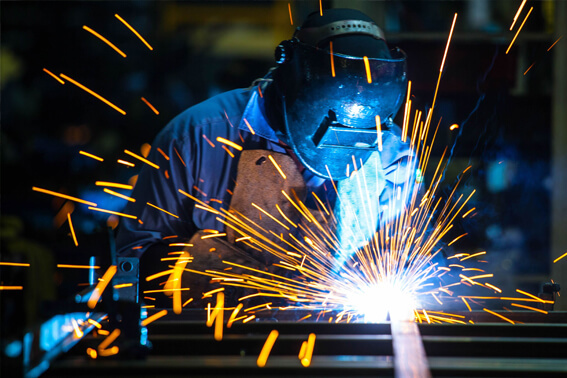 Welding is an operation in industries where Oxy/fuel gas equipment is used. 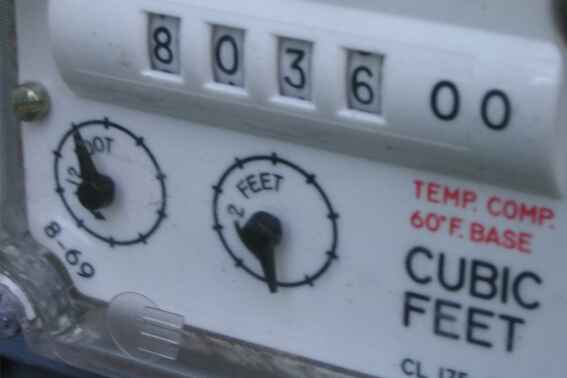 Many people are injured each year by the incorrect or careless use of oxy/fuel gas equipment. Welding is an operation in industries where Oxy/fuel gas equipment is used. Many people are injured each year by the incorrect or careless use of oxy/fuel gas equipment. The main hazards are: - fire caused by heat, sparks, molten metal or direct contact with the flame. - explosion when cutting up or repairing tanks or drums which contain or may have contained flammable materials. - fire/explosion caused by gas leaks, backfires and flashbacks. - fumes created during flame cutting. - fire/burns resulting from misuse of oxygen. - burns from contact with the flame or hot metal. - crushing or impact injuries when handling and transporting cylinders. HSE Integro’s module on the correct method of welding and cutting is designed to incorporate all safety measures while conducting the operation. Confined Space Entry & Rescue Training. Those working in the full range of industrial environments are prone the hazards of Confined spaced. Those working in the full range of industrial environments are prone the hazards of Confined spaced. 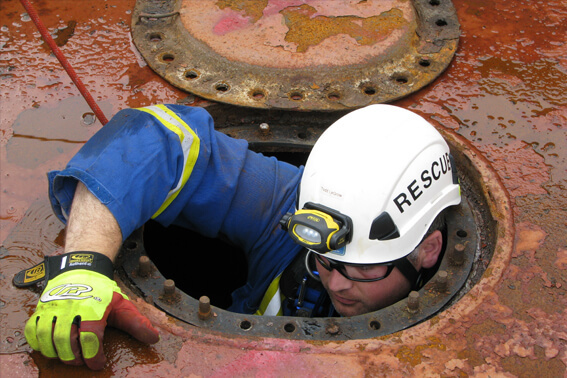 Confined Space Entry & Rescue Training helps identify and control or eliminate hazards in and around Confined Spaces and how to operate safely within a Confined Space work environment. Rescue teams that are tasked with performing confined space technical rescues must have the appropriate training to meet their operational need such as the primary knowledge of the Hazards and Dangers associated with confined spaces, Emergency procedures and rescue of personnel in confined spaces, understanding the Permit to work system (PTW) etc. A Banksman & Slinger is responsible for ensuring safety during crane and slinging operations. Banksman & Slinger Training provides information on the safe and correct use of lifting equipment and accessories and best practice to promote a safer environment for persons involved preferably in the oil & gas industries. 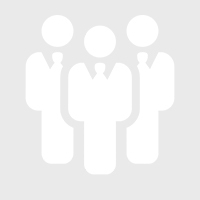 Banksman & Slinger Competence Assessment is to establish that the candidate has the required supporting knowledge, understanding and practical skills to fulfil the role of the Banksman & Slinger safely and effectively. Mobile machinery is generally used in all construction sites and industries. Unfortunately the frequency and severity of accidents involving mobile machinery has been steadily increasing resulting in the following easily preventable types of accidents. HSE Integro’s training module consists of all legislative requirements and norms together with all safety precautions that need to be taken for the operation of such kind o mobile machinery. 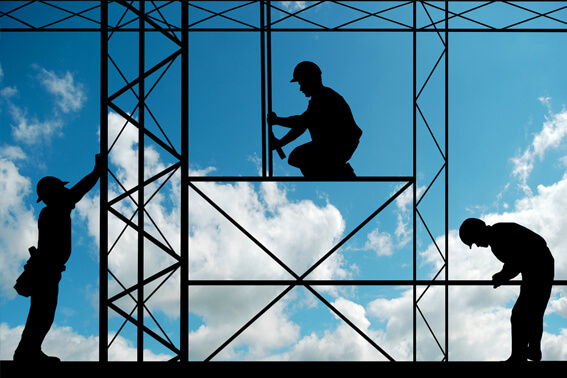 This course is intended for personnel involved in erecting the scaffold or those requiring knowledge of scaffolding practices. Scaffolding course covers planning and erecting scaffolding; Inspection, repair and alter erected scaffolding; safety measures taken while working on scaffolds. Personal Protective Equipment training helps reduce workers from getting exposure to hazards when engineering and administrative controls are not feasible or effective in reducing these exposures to acceptable levels. Personal protective equipment training should be used to protect the employees in the form of eye protection, head protection, face protection, hearing protection, foot protection, clothing and barriers etc. Hazardous Material Training equips the workers/participant with the knowledge of how to recognize hazardous materials releases and the risks involved. Hazardous Material Training equips the workers/participant with the knowledge of how to recognize hazardous materials releases and the risks involved. The training also teaches how to identify the released material, how to use available resources, including the Emergency Response Guidebook and how to notify the proper authorities in the event of a hazardous material emergency. 5S is a method of work organized in 5 stages with the goal of significantly improving the order and cleanliness. 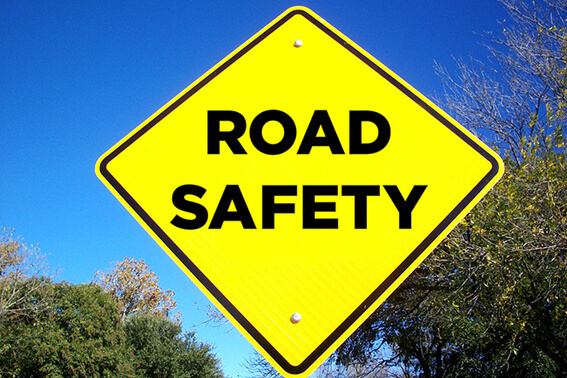 HSE Integro offers a dynamic and diverse selection of high-quality training, for the road safety in project sites. We are committed to staying abreast of rapid industry changes. General Work Place Health & Safety Training. General Health & Welfare of Workers. 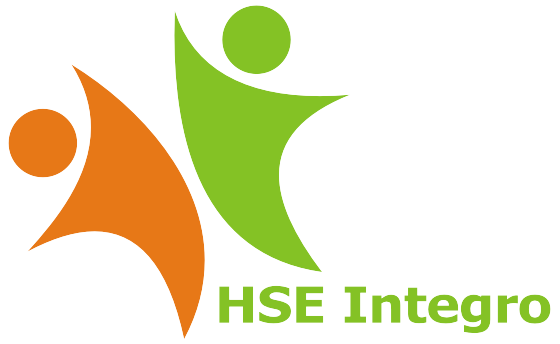 The General Work Place Health and Safety awareness training provides a basic understanding of the General Health and Safety measures in work place for every worker and supervisor. It is to be noted that it does not substitute for any sector specific, competency specific or hazard specific training and is primarily focused on the health and safety rights and responsibilities of workers, supervisors and employers. 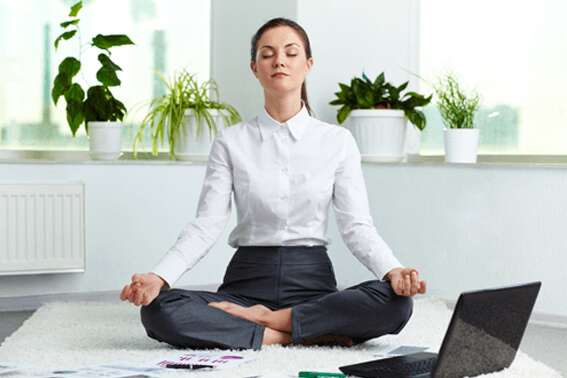 It also serves as a general introduction to workplace health and safety. Authorized Gas Tester training is to make sure that the personnel preparing for a gas tester role have a good knowledge to conduct gas tests for flammable and toxic gases, oxygen levels safely. This training programme also prepares the delegates to conduct gas testing within confined spaces thus making them aware of the associated confined space hazards. Personnel can also learn about relevant legislative requirements, gas measuring and monitoring equipment and documenting gas test results.  Chemical exposure may cause many serious health problems such as damage to the central nervous system, heart ailments, sterility, kidney and lung damage, cancer, rashes and burns. Some chemicals may also have the potential to cause fire and explosions along with other serious accidents. Chemical/Hazard communication program ensures that all employers receive the information they need to inform and train their employees properly. It also provides necessary hazard information to employees, so they can participate in, and support, the protective measures in place at their workplaces. 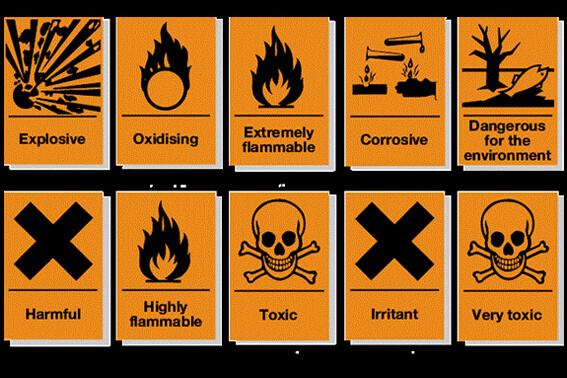 COSHH is the law that requires employers to control substances that are hazardous to health. 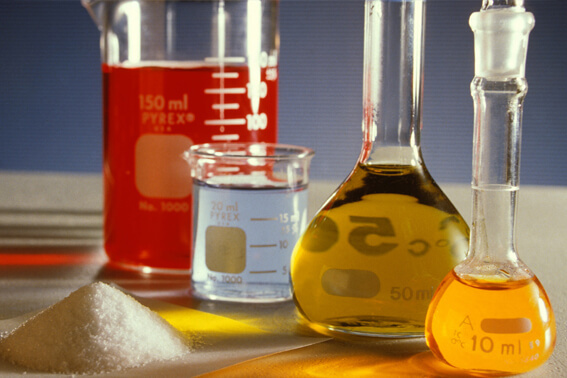 COSHH covers substances that are hazardous to health such as chemicals, products containing chemicals, fumes, dusts, vapors, mists, nanotechnology, gases and asphyxiating gases and biological agents or germs. COSHH training provides information and instruction to the employees including cleaning and maintenance staff who work with substances hazardous to health. Employees need to understand what the hazards and risks are; about any workplace exposure limit; the results of any monitoring of exposure; the general results of health surveillance; what to do if there is an accident (e.g. spillage) or emergency. 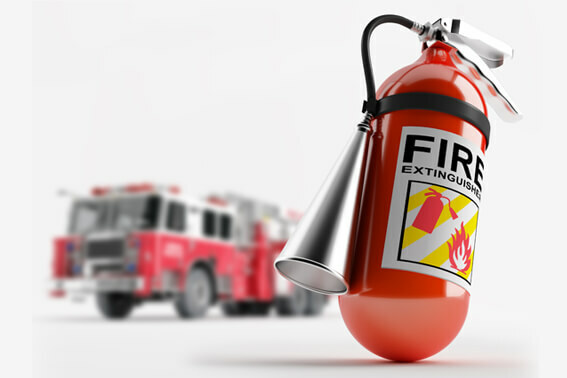 This Fire Safety/ Emergency Escape Training teaches the workers about the preventive measures that can eliminate or minimize causes of fire or fire hazards in the workplace, and trains them with proper emergency and evacuation procedures in the event of a fire. The training comes with certain goals such how to understand the major causes of fires in the work place, learn how to prevent fires, how to be familiar with the building's emergency procedures, what to do if a fire breaks out and learn how to evacuate quietly and calmly. First Aid is the assistance given to any person suffering a sudden illness or injury, with care provided to preserve life, prevent the condition from worsening, and/or promote recovery.  It includes initial intervention in a serious condition prior to professional medical help being available, such as performing CPR while awaiting an ambulance, as well as the complete treatment of minor conditions, such as applying a plaster to a cut. 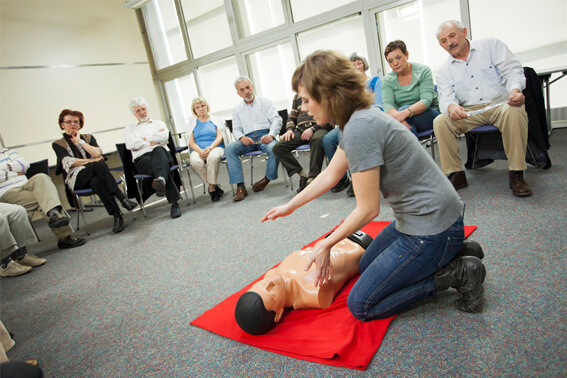 First aid should be performed by people trained in providing basic levels of first aid, and others willing to do so from acquired knowledge. Hydrogen Sulphide (H2S) is a highly toxic and flammable gas. 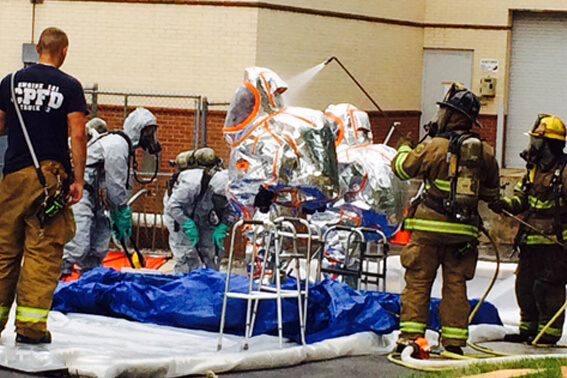 Workers are injured and killed by exposure to H2S. 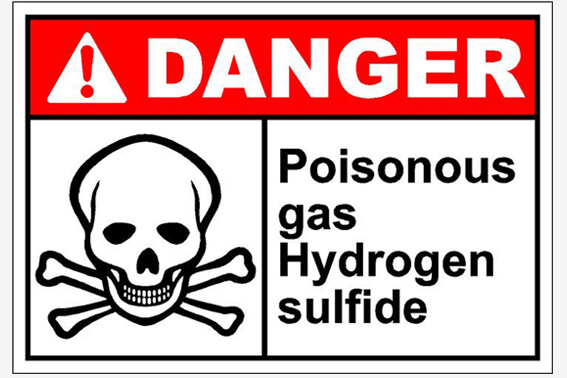 Hydrogen Sulphide (H2S) is a highly toxic and flammable gas. 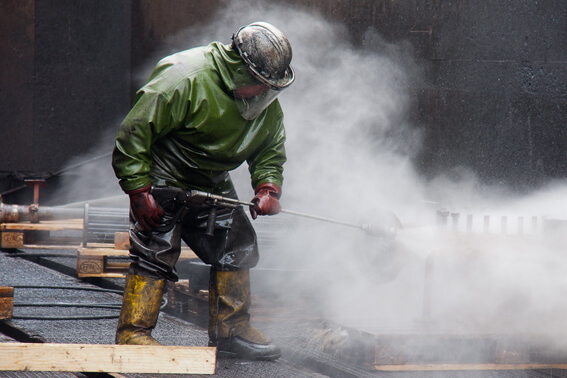 Workers are injured and killed by exposure to H2S. The risk of H2S exposure exists in many industries, including, oil and gas, pulp and paper, construction, and mining. In workplaces where the possibility of H2S exposure exists, all the workers should have H2S Awareness training. Workers who are at risk of exposure to H2S and/or workers with rescue responsibilities also require H2S Alive and workplace-specific training. H2S Awareness explains the properties of H2S, identifies control measures, and provides a practical description of what to do in the event of exposure. HSE Integro’s comprehensive module on forklift safety trains in the best way to protect workers from injury by ensuring to make the operators competent for the operation. 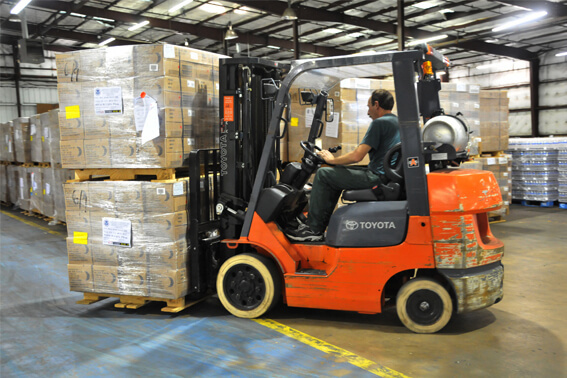 (1) lift trucks are inadvertently driven off loading docks. (2) lifts fall between docks and an unsecured trailer. (3) they are struck by a lift truck. (4) they fall while on elevated pallets and tines.